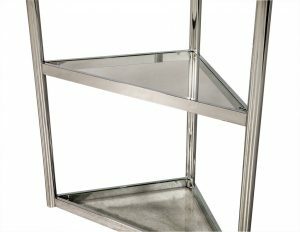 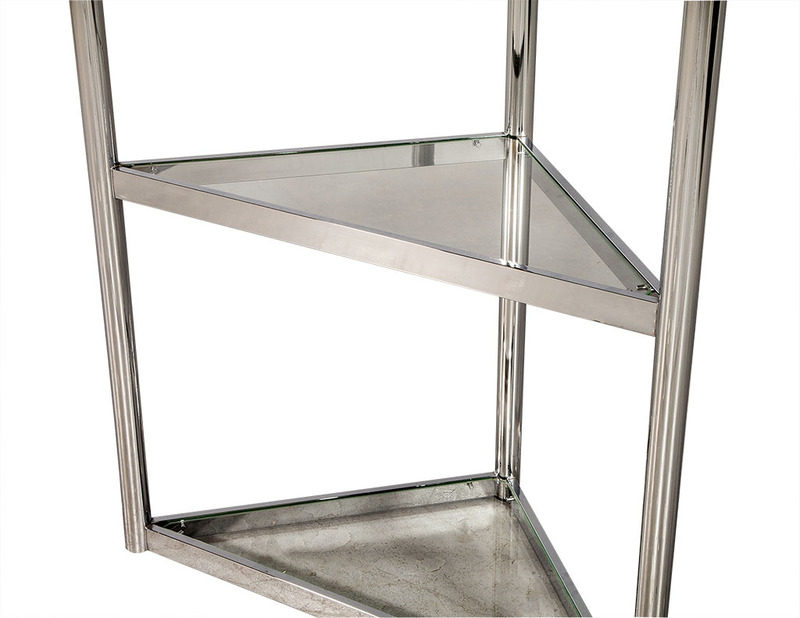 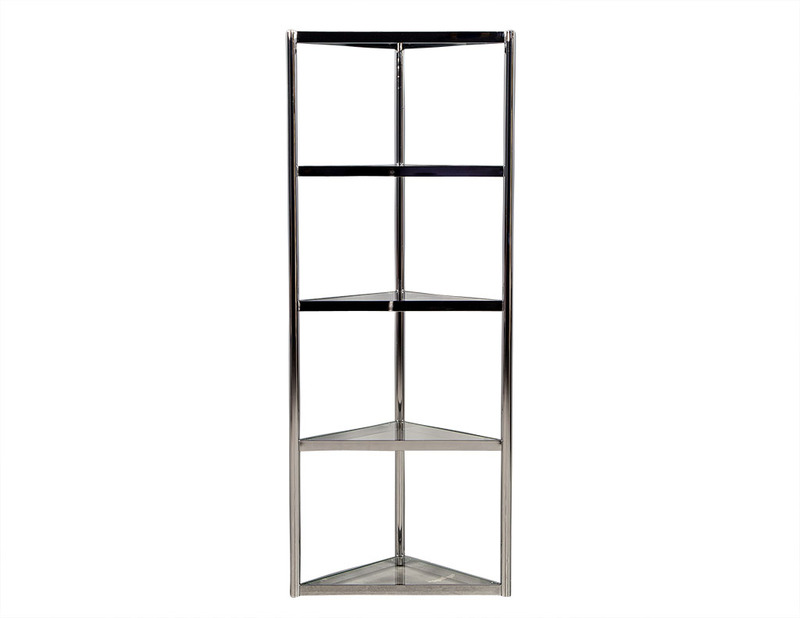 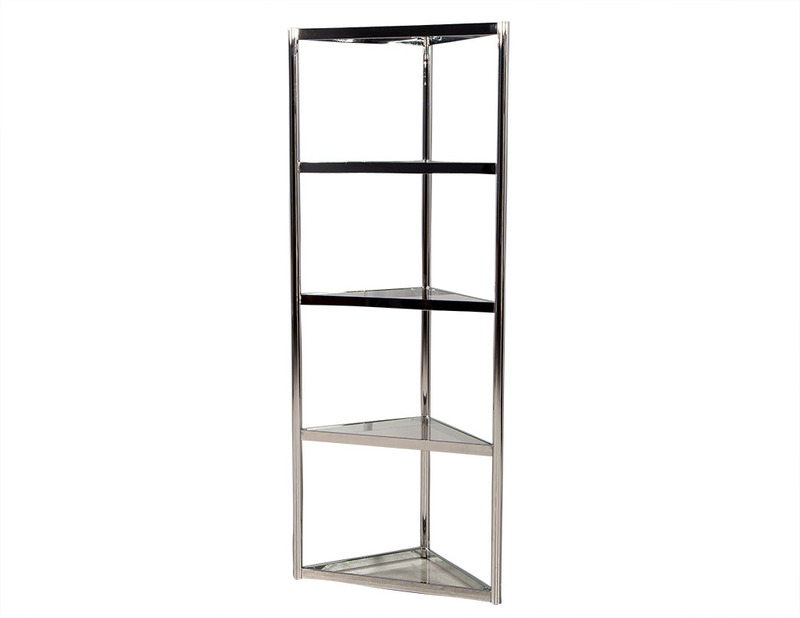 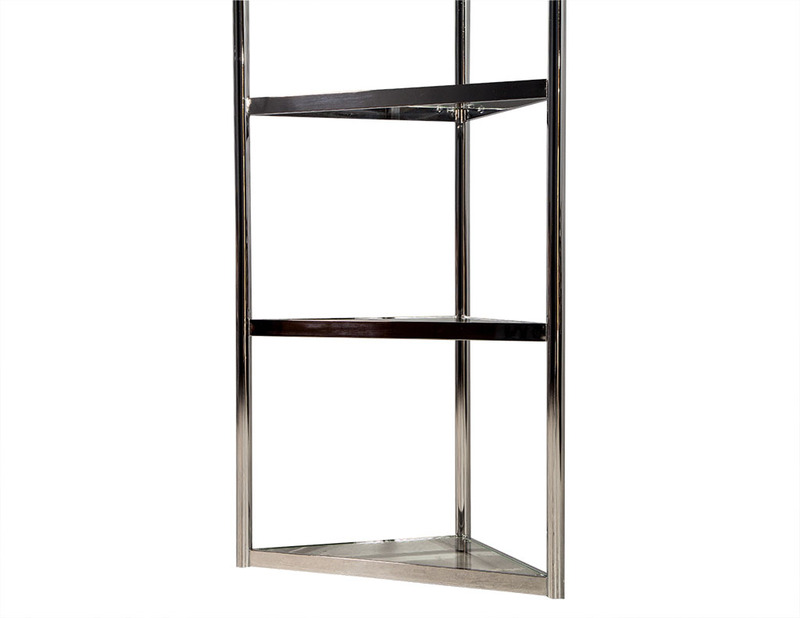 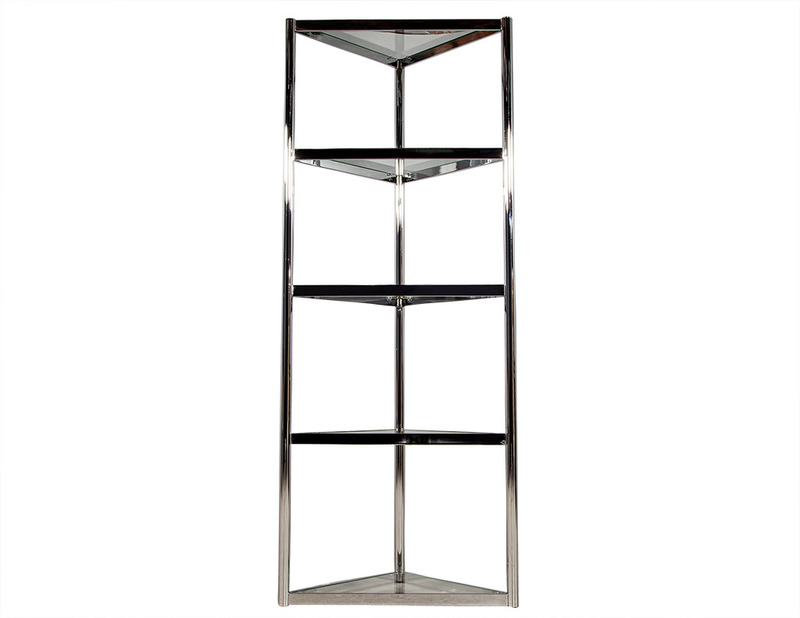 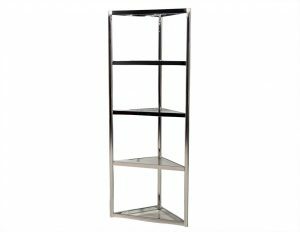 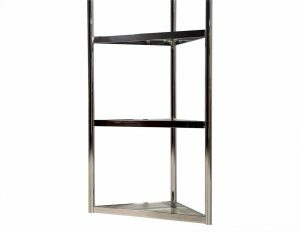 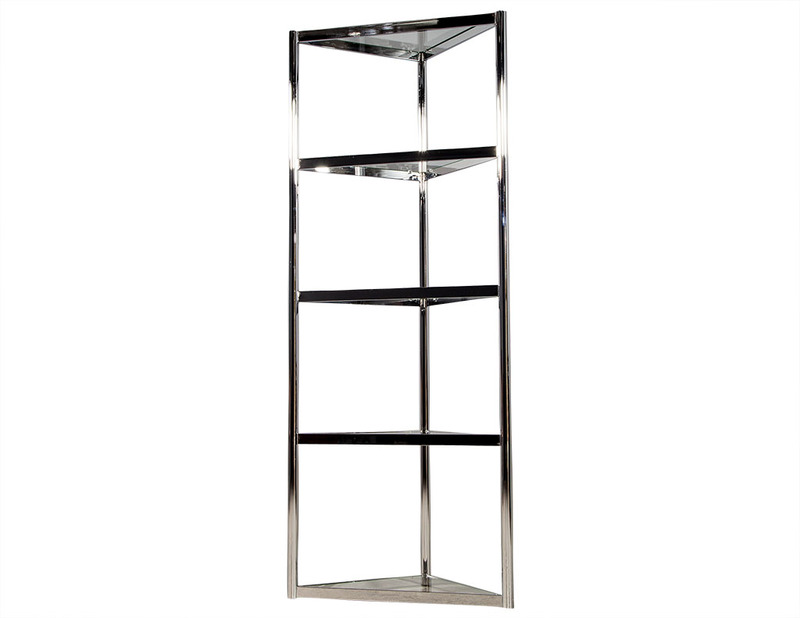 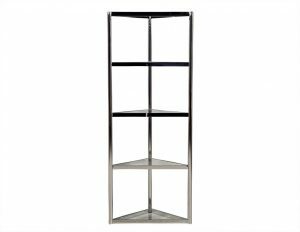 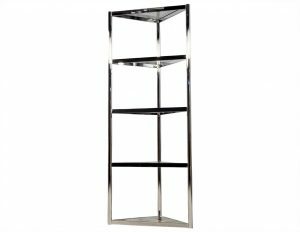 These modern shelving units are Carrocel Originals. 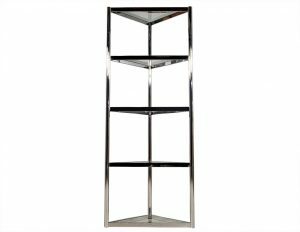 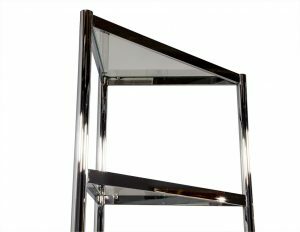 Simple in design but luxuriously detailed, the contrast of the chrome and glass is a testament to 1960’s style and fun. 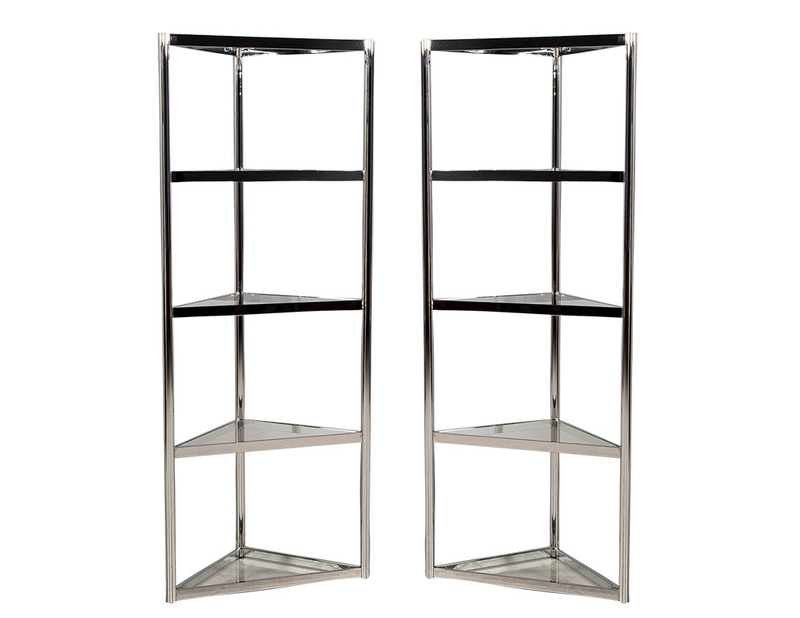 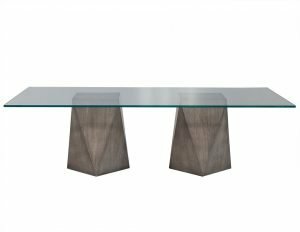 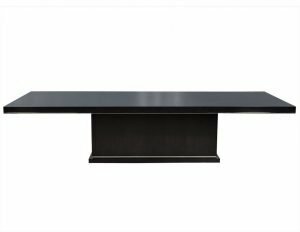 Beautiful and functional, these pieces are a perfect pair for any home.